You're invited to The Gathering! 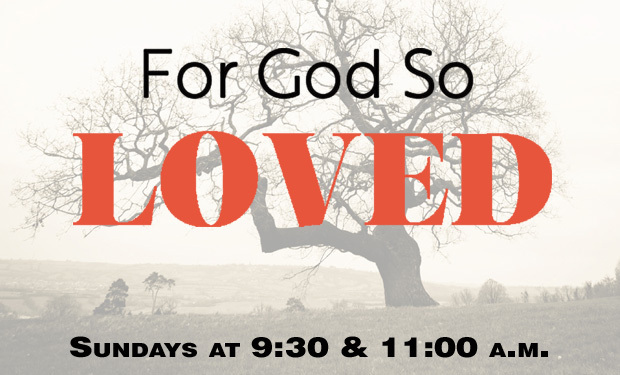 We gather Sunday mornings at 9:30 for great conversation about the Bible and life before worship at 11:00. Many are familiar with the things Jesus did, and some are equally familiar with many of the things Jesus said: Love God. Love your neighbor. Fear not. Do good. But Jesus also said some other things that don't end up as framed prints on our walls: Sell everything you own. Love your enemies. Hate your parents. 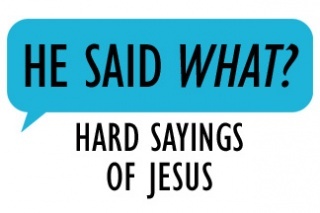 Some of the teachings of Jesus are difficult, but we would be wise to see why he said them. 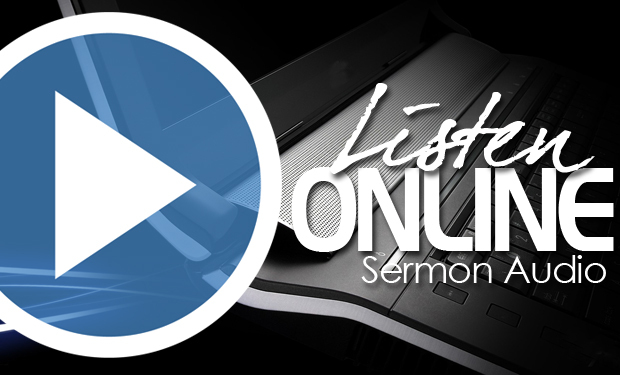 In this series, we'll dive into seven hard sayings of Jesus. And in these counter-intuitive and counter-cultural teachings, we may just find the abundant life he promises to those who really follow him. This series will run from April 28-June 9. All are welcome to join us in Cafe Room 1 at 9:30!